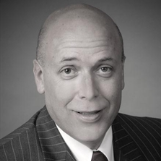 With over 35 years in the financial services industry, as well as 29 years in business and investment experience, Claude has been actively focused on providing discretionary investment management services to high net worth individuals and families, estates and trusts, and charitable and business organizations. He has experience dealing with complex financial, tax and estate planning issues, including business succession planning as well as asset and income protection solutions. 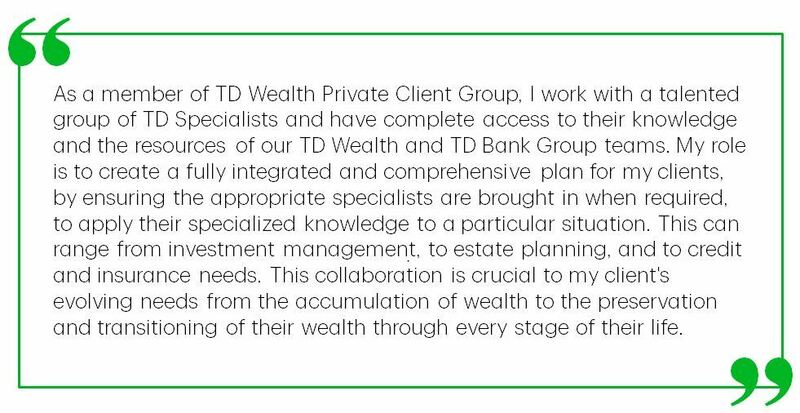 Claude's primary role is to provide investment counsel to his clients, specifically to develop and implement investment strategies tailored to meet their individual needs. He is responsible for the design and delivery of distinctive investment management solutions and services. Claude holds a Bachelor's degree in Administration from the University of Quebec and is a member of the CFA institute and of the CFA Chapter of Montreal. Claude is active within the professional world as well as in the community. When Claude has a spare moment, he likes to sail, ski, golf and any type of woodworking project. He is married with two daughters. Claude is an experienced investment professional and will work with you every step of the way. Claude will help you progress towards achieving your vision of success that you and your family share for your career, well-being, home, lifestyle and legacy. Michelle has over 20 years experience in the financial industry and is responsible for supporting the Portfolio Manager, Claude Bertrand, working as a team to develop and maintain close-knit, long-term confidential client relationships. Michelle provides day-to-day operational and sales support functionality with the Private Client centre and will act as an alternate point of contact in Claude's absence. An exceptional client experience is sought at every client interaction and is demonstrated by seeking to surpass service standards at all points of contact with you. 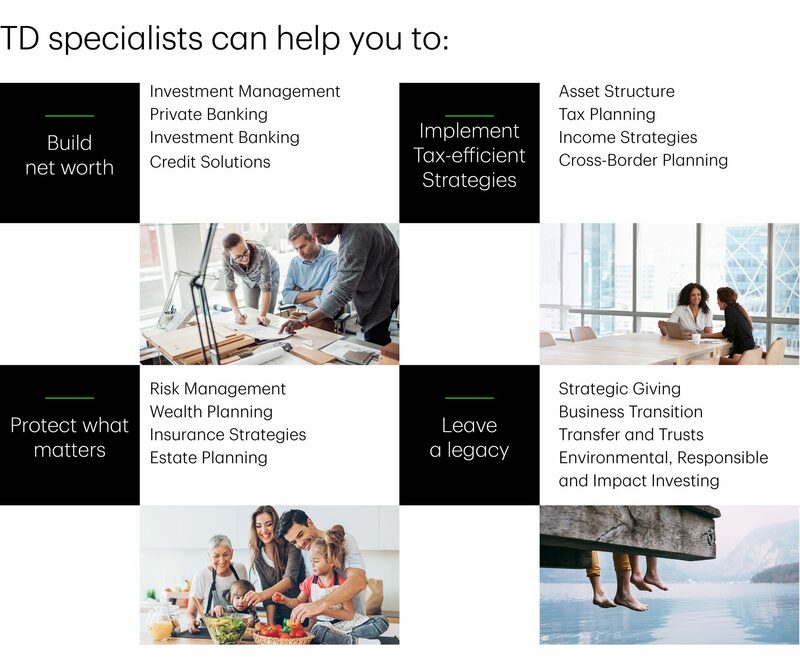 As an associate portfolio manager, Maxim supports the senior portfolio manager with all tasks related to investment management and portfolio analysis. More specifically, he assists Claude with the construction, monitoring and rebalancing of client portfolios, as well as with the creation of personalized financial plans. Maxim holds a bachelor's degree in business administration (B.B.A.) from Université Laval and is a CFA charterholder (Chartered Financial Analyst). Furthermore, he has earned the diploma in financial planning issued by the Institut québécois de planification financière (IQPF) and has completed the Canadian Securities Course (CSC).